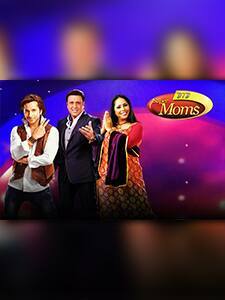 Dance India Dance Supermoms Season 2 started off in March 2015 on Zee TV channel. The show was hosted by Karan Wahi and the judges include Geeta Kapur and Terence Lewis and they were also joined by actor Govinda. Prince, Sanam Johar and Siddesh Pai were the skippers for this season. Harpreet Khatri became the winner of DID supermoms season 2.